Paris Saint-Germain striker Kylian Mbappe believes new coach Thomas Tuchel shares the club's attacking mentality. 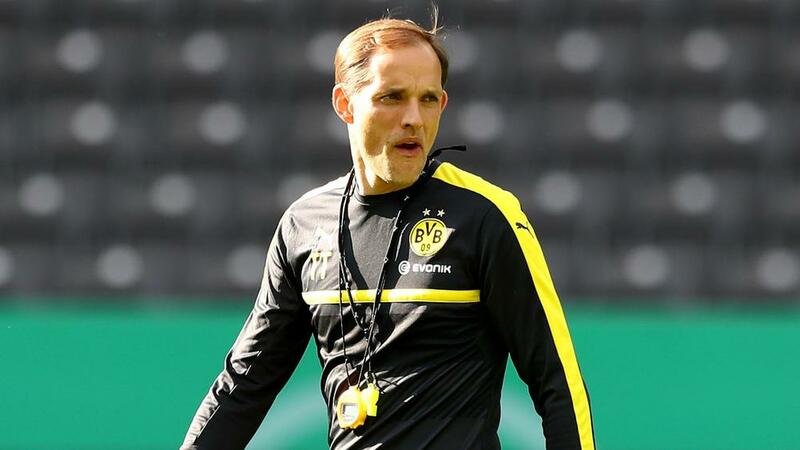 Tuchel was appointed to replace the outgoing Unai Emery on Monday, having been out of work since leaving Borussia Dortmund in May 2017. Emery led PSG to a domestic treble this season but did not have his two-year contract extended at Parc des Princes. And Mbappe believes Tuchel is well-suited to his new job and is looking forward to getting started under the German. "I faced him with Monaco [in the Champions League in 2016-17]," he told Le Parisien. "His teams are used to playing [with offensive style] and at PSG, we also have players who like to play, so it's a good basis to start. "This is a new chapter in the book of Paris Saint-Germain. Before it was Unai Emery's one, and he finished his contract. From now on it's Thomas Tuchel's chapter which opens. "The club doesn't change, only the coach has changed but if he came, it is because he's an ambitious manager. "I have not met him. But I think I will meet him because we'll be spending a lot of time with him."